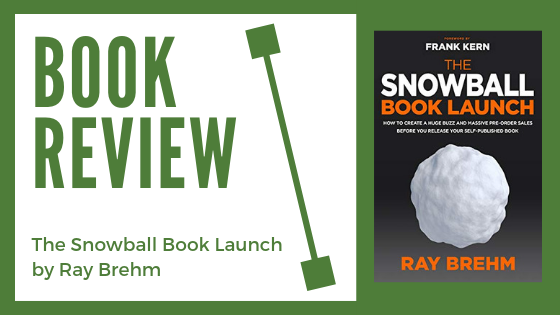 The Snowball Book Launch by Ray Brehm is a great guide to orchestrating an effective book launch. 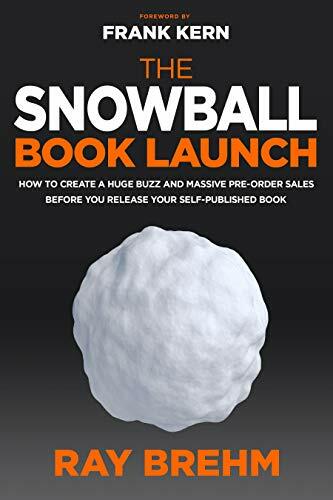 While reading, I picked up on several things I will be implementing and testing for my own book launches and then using what I learn for my client’s book launches as well. I’ve been in book marketing for the last several years and I found new and intriguing tips and strategies within. I just about guarantee the same for you. It took a bit for me to get going and find interest in the book, but about halfway through it heated up fast. I found myself jotting notes, taking screenshots, and otherwise enjoying the content. Let’s dive into the good, the bad, and the great. The book is short and concise and delivers on the promise in the book description and title. He shows you an exact roadmap on how to get tons of pre-order sales. 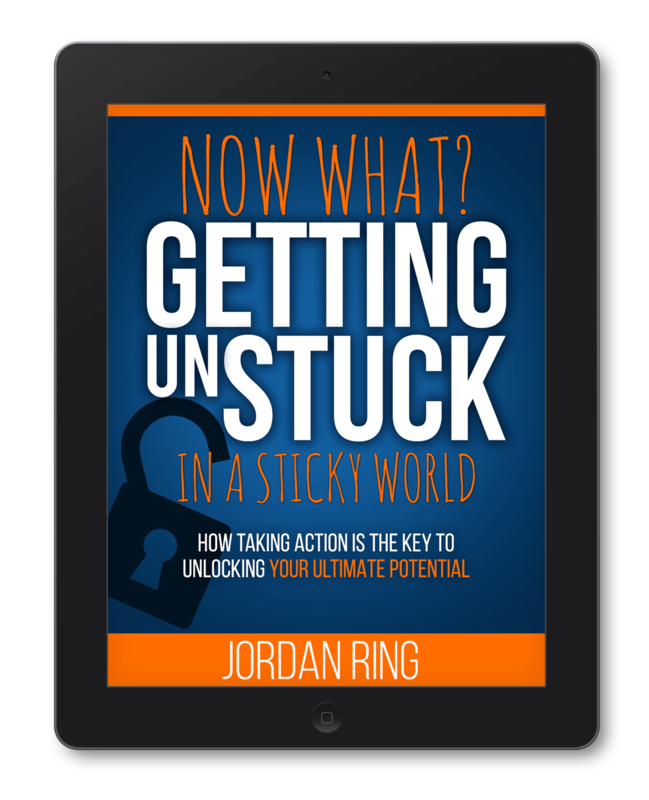 Without trying it myself, I can imagine exactly how it will work out, and my potential results are great. The book espouses on what we at Archangel Ink always share with our clients: start with the base, build a platform, and make sure your sale’s page on Amazon is top notch and everything else will fall into place. I don’t agree with every method he shares within, but I was able to glean a lot of new information and compare it to what I already do to help refine my process. No book is perfect and this book is far from it. It was riddled with typos which I found to be quite distracting at times. This book is not a book about editing, and thus I’m fine letting a few slip, but there were a lot that I noticed and that’s saying something as I am no editor. In the beginning he referred to his method quite a bit and even wrote a TM next to it every time he wrote it out. I found this annoying and I almost shut the book for good after about the 7th or 8th time. It’s not a game-breaker for me because luckily I stuck with it and finished the book, but I can see why it would be a major turn off for some. The intro dive into BookBub Ads made sense to me. It was a clear approach. I admit to being ignorant of BookBub ads as I tend to favor AMS. I’ll be using his strategies for my next launch and I hope it ads to my bottom line of effective tools. It was not too salesy. Some other reviews share that it was over the top and he offered too many upsells. Not the case at all. I found every single resource within to be well placed and helpful. He know he can’t possibly put it all into one book and shares resources accordingly. He offers a simplistic approach without too many extra things to do. This makes it perfect for anyone that’s too busy to focus on every single possible avenue of launching a book. You can pick up the book on Amazon here. Enjoy and best of luck in all of your entrepreneurial endeavors.